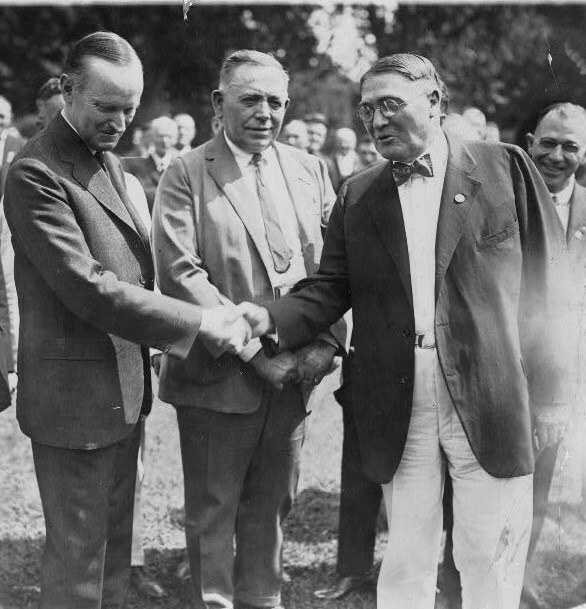 President Coolidge receiving labor leaders at the White House, September 1, 1924. 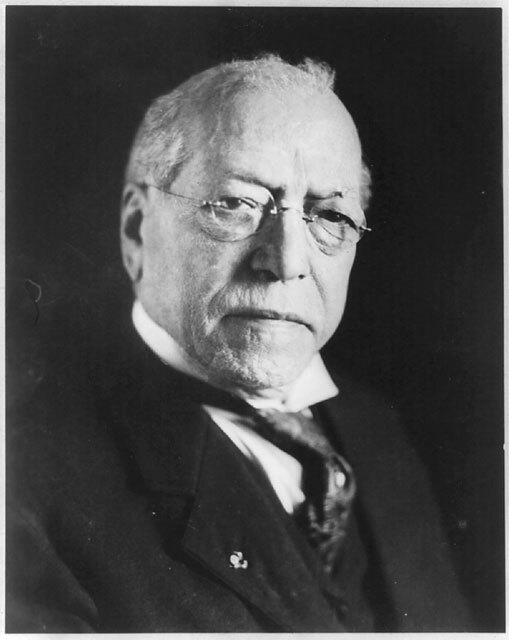 Leader and founder of the American Federation of Labor, the great American Mr. Samuel Gompers, who also once said, “The worst crime against working people is a company which fails to operate at a profit,” 1908. Cited by Rothschild in Bionomics: Economy as Business Ecosystem. Washington, D.C.: BeardBooks, 1990, p. 115. 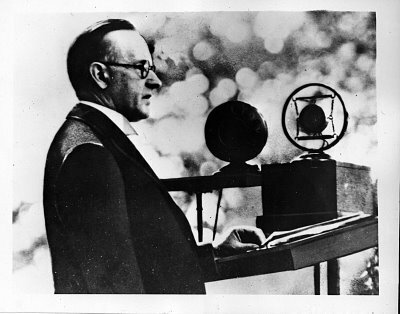 “The power to preserve America is in the same hands to-day that it was when the German army was almost at the gates of Paris. That power is with the people themselves; not one class, but all classes; not one occupation, but all occupations; not one citizen, but all citizens. During the past five years we have heard many false prophets. Some were honest, but unwise; some plain slackers; a very few were simply public enemies. Had their counsels prevailed, America would have been destroyed. In general they appealed to the lower impulses of the people, for in their ignorance they believed the most powerful motive of this Nation was a sodden selfishness. They said the war would never affect us; we should confine ourselves to making money. They argued for peace at any price. They opposed selective service. They sought to prevent sending soldiers to Europe. They advocated peace by negotiation. They were answered from beginning to end by the loyalty of the American workingmen and the wisdom of their leaders. That loyalty and that wisdom will not desert us now. The voices that would have lured us to destruction were unheeded. All counsels of selfishness were unheeded, and America responded with a spirit which united our people as never before to the call of duty. “Happily, the day when the call to fight or die is now past. But the day when it is the duty of all Americans to work will remain forever. Our great need now is for more of everything for everybody. It is not money that the nation or the world needs to-day, but the products of labor. These products are to be secured only by the united efforts of an entire people. The trained business man and the humblest workman must each contribute. All of us must work, and in that work there should be no interruption. There must be more food, more clothing, more shelter. The directors of industry must direct it more efficiently, the workers in industry must work in it more efficiently. Such a course saved us in war; only such a course can preserve us in peace. The power to preserve America, with all that it now means to the world, all the great hope that it holds for humanity, lies in the hands of the people. Talents and opportunity exist. Application only is uncertain. 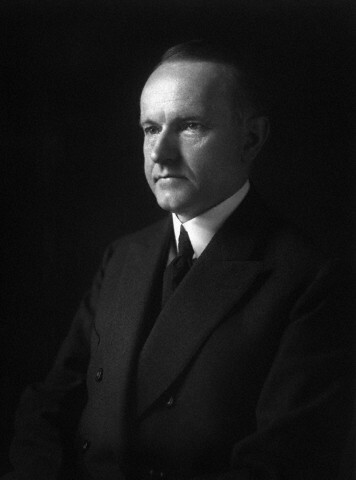 May Labor Day of 1919 declare with an increased emphasis the resolution of all Americans to work for America” — Governor Calvin Coolidge, speech at Plymouth, Massachusetts, September 1, 1919. Those calling for the boycott of businesses like Burger King for an “unpatriotic” move out of America due to crushing government penalties are the same ones expecting the golden goose will keep right on laying despite an incessant effort to strangle it. It is by virtue of the few working to support the idle many that government grows while the individual’s power shrinks proportionately. 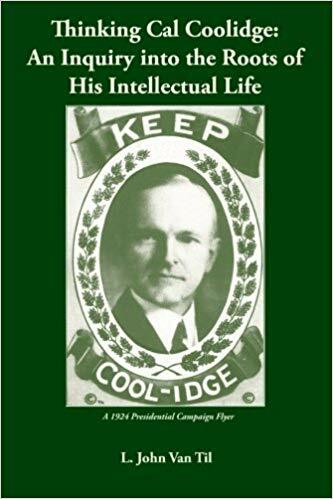 On this Labor Day 2014, it is a reminder of the enduring necessity of an individual’s work, the effort expended by all Americans together, not a truly selfish system of incentivized indolence and rewarded dependence.